A procedure (often called a stored procedure) is a subroutine like a subprogram in a regular computing language, stored in database. 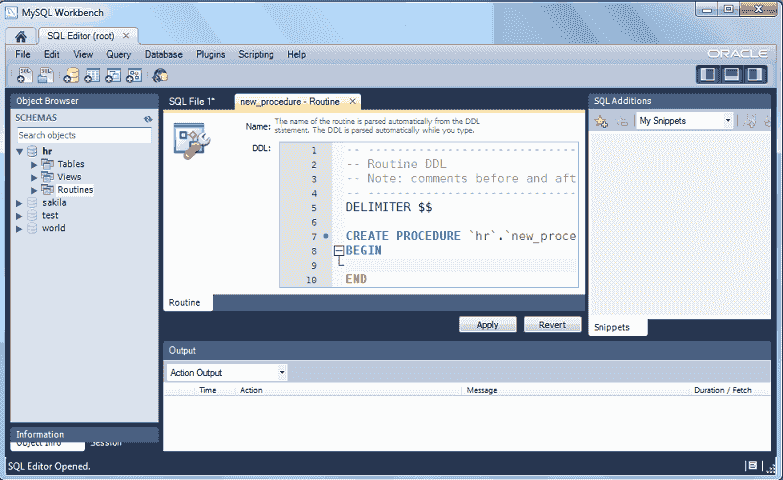 A procedure has a name, a parameter list, and SQL statement(s). 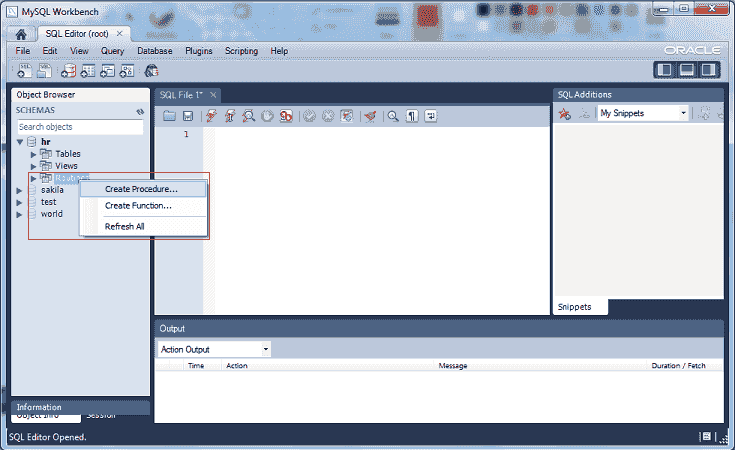 All most all relational database system supports stored procedure, MySQL 5 introduce stored procedure. 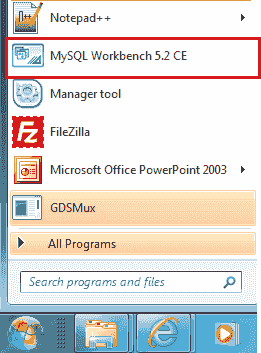 In the following sections we have discussed MySQL procedure in details and used MySQL 5.6 under Windows 7. MySQL 5.6 supports "routines" and there are two kinds of routines : stored procedures which you call, or functions whose return values you use in other SQL statements the same way that you use pre-installed MySQL functions like pi(). The major difference is that UDFs can be used like any other expression within SQL statements, whereas stored procedures must be invoked using the CALL statement. 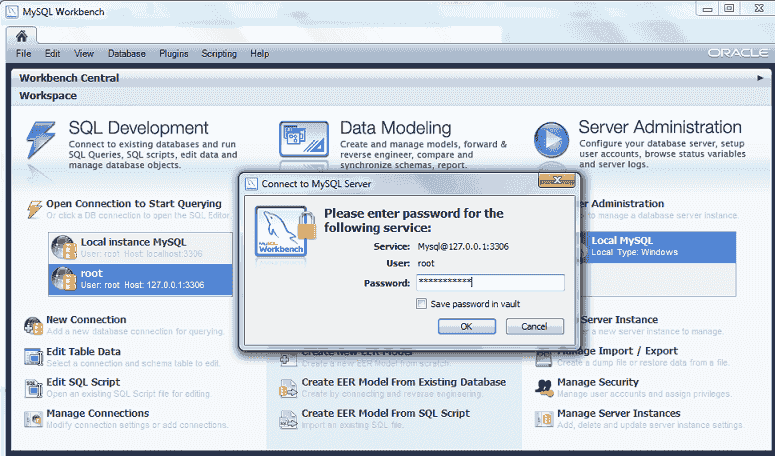 How to Create MySQL Procedure? Stored procedures are fast. MySQL server takes some advantage of caching, just as prepared statements do. The main speed gain comes from reduction of network traffic. If you have a repetitive task that requires checking, looping, multiple statements, and no user interaction, do it with a single call to a procedure that's stored on the server. Stored procedures are portable. When you write your stored procedure in SQL, you know that it will run on every platform that MySQL runs on, without obliging you to install an additional runtime-environment package, or set permissions for program execution in the operating system, or deploy different packages if you have different computer types. That's the advantage of writing in SQL rather than in an external language like Java or C or PHP. Stored procedures are always available as 'source code' in the database itself. And it makes sense to link the data with the processes that operate on the data. Stored procedures are migratory! MySQL adheres fairly closely to the SQL:2003 standard. Others (DB2, Mimer) also adhere. CREATE PROCEDURE and CREATE FUNCTION require the CREATE ROUTINE privilege. They might also require the SUPER privilege, depending on the DEFINER value, as described later in this section. If binary logging is enabled, CREATE FUNCTION might require the SUPER privilege. By default, MySQL automatically grants the ALTER ROUTINE and EXECUTE privileges to the routine creator. This behavior can be changed by disabling the automatic_sp_privileges system variable. Before creates a procedure we must select a database. Let see the list of databases and choose one of them. Here we have created a simple procedure called job_data, when we will execute the procedure it will display all the data from "jobs" tables. - CREATE PROCEDURE command creates the stored procedure. - Next part is the procedure name. Here the procedure name is " job_data". -- Procedure names are not case sensitive, so job_data and JOB_DATA are same. -- You cannot use two procedures with the same name in the same database. -- You can use qualified names of the form "database-name.procedure-name", for example "hr.job_data". -- Procedure names can be delimited. If the name is delimited, it can contain spaces. -- The maximum name length is 64 characters. -- Avoid using names of built-in MySQL functions. -- The last part of "CREATE PROCEDURE" is a pair of parentheses. "()" holds the parameter(s) list as there are no parameters in this procedure, the parameter list is empty. - Next part is SELECT * FROM JOBS; $$ which is the last statement of the procedure body. Here the semicolon (;) is optional as $$ is a real statement-ender. After selecting "Create Procedure" following screen will come where you can write your own procedure. Next screen will be to review the script and apply on the database. Stored procedures which do not accept arguments can be invoked without parentheses. Therefore CALL job_data() and CALL job_data are equivalent. Let execute the procedure. The COMMENT characteristic is a MySQL extension. It is used to describe the stored routine and the information is displayed by the SHOW CREATE PROCEDURE statements. 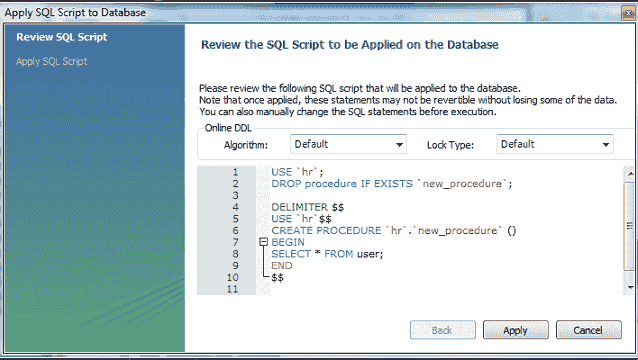 The LANGUAGE characteristic indicates that the body of the procedure is written in SQL. NOT DETERMINISTIC, is informational, a routine is considered "deterministic" if it always produces the same result for the same input parameters, and "not deterministic" otherwise. CONTAINS SQL means there are no statements that read or write data, in the routine. For example statements SET @x = 1 or DO RELEASE_LOCK('abc'), which execute but neither read nor write data. This is the default if none of these characteristics is given explicitly. NO SQL means routine contains no SQL statements. READS SQL DATA means the routine contains statements that read data (for example, SELECT), but not statements that write data. MODIFIES SQL DATA means routine contains statements that may write data (for example, INSERT or DELETE). SQL SECURITY, can be defined as either SQL SECURITY DEFINER or SQL SECURITY INVOKER to specify the security context; that is, whether the routine executes using the privileges of the account named in the routine DEFINER clause or the user who invokes it. This account must have permission to access the database with which the routine is associated. The default value is DEFINER. The user who invokes the routine must have the EXECUTE privilege for it, as must the DEFINER account if the routine executes in definer security context. In this section we will discuss the first four statements to cover the parameters part of CREATE PROCEDURE statement. statement_list : It represents one or more statements terminated by a semicolon(;). The statement_list itself is optional, so the empty compound statement BEGIN END is valid. begin_label, end_label : See the following section. Cursor declarations must appear before handler declarations. Variable and condition declarations must appear before cursor or handler declarations. System variables and user-defined variables can be used in stored programs, just as they can be used outside stored-program context. Stored programs use DECLARE to define local variables, and stored routines (procedures and functions) can be declared to take parameters that communicate values between the routine and its caller. To provide a default value for a variable, include a DEFAULT clause. The value can be specified as an expression; it need not be constant. If the DEFAULT clause is missing, the initial value is NULL. Local variables are declared within stored procedures and are only valid within the BEGIN…END block where they are declared. 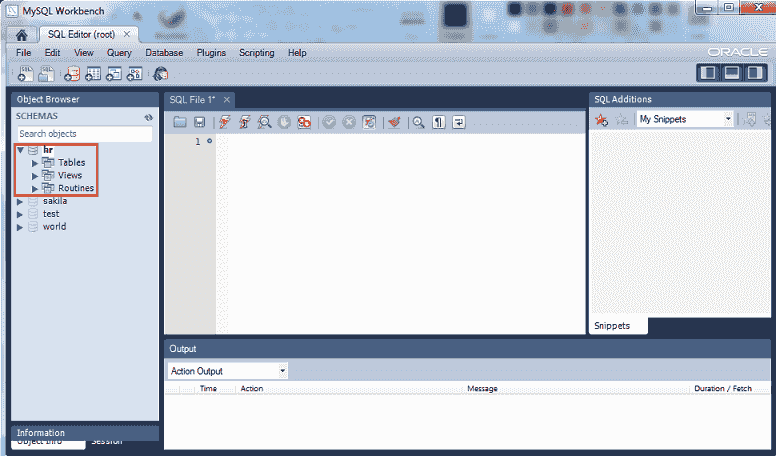 Local variables can have any SQL data type. The following example shows the use of local variables in a stored procedure. In the first example, the parameter list is empty. In the second examp,le an IN parameter passes a value into a procedure. The procedure might modify the value, but the modification is not visible to the caller when the procedure returns. In the third example, an OUT parameter passes a value from the procedure back to the caller. Its initial value is NULL within the procedure, and its value is visible to the caller when the procedure returns. In the fourth example, an INOUT parameter is initialized by the caller, can be modified by the procedure, and any change made by the procedure is visible to the caller when the procedure returns. In a procedure, each parameter is an IN parameter by default. To specify otherwise for a parameter, use the keyword OUT or INOUT before the parameter name. The following example shows a simple stored procedure that uses an OUT parameter. Within the procedure MySQL MAX() function retrieves maximum salary from MAX_SALARY of jobs table. In the body of the procedure, the parameter will get the highest salary from MAX_SALARY column. After calling the procedure the word OUT tells the DBMS that the value goes out from the procedure. Here highest_salary is the name of the output parameter and we have passed its value to a session variable named @M, in the CALL statement. MySQL supports IF, CASE, ITERATE, LEAVE, LOOP, WHILE, and REPEAT constructs for flow control within stored programs. It also supports RETURN within stored functions. - If the condition evaluates to true, the corresponding THEN or ELSEIF clause statements(s) executes. - If no condition matches, the ELSE clause statement(s) executes. 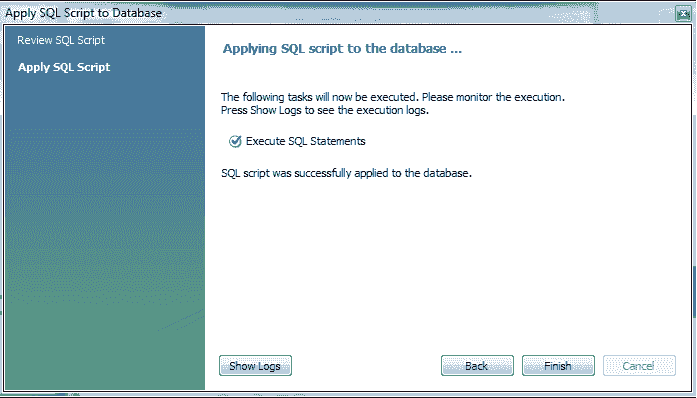 - Each statement(s) consists of one or more SQL statements; an empty statement(s) is not permitted. In the following example, we pass user_id through IN parameter to get the user name. Within the procedure, we have used IF ELSEIF and ELSE statement to get user name against multiple user id. The user name will be stored into INOUT parameter user_name. - case_value is an expression. - This value is compared to the when_value expression in each WHEN clause until one of them is equal. - When an equal when_value is found, the corresponding THEN clause statement_list executes. - If no when_value is equal, the ELSE clause statement_list executes, if there is one. - Each WHEN clause search_condition expression is evaluated until one is true, at which point its corresponding THEN clause statement_list executes. - If no search_condition is equal, the ELSE clause statement_list executes, if there is one. - Each statement_list consists of one or more SQL statements; an empty statement_list is not permitted. statement_list consists one or more statements, each statement terminated by a semicolon (;). the statements within the loop are repeated until the loop is terminated. Usually, LEAVE statement is used to exit the loop construct. Within a stored function, RETURN can also be used, which exits the function entirely. A LOOP statement can be labeled. In the following procedure rows will be inserted in 'number' table until x is less than num (number supplied by the user through IN parameter). A random number will be stored every time. The REPEAT statement executes the statement(s) repeatedly as long as the condition is true. The condition is checked every time at the end of the statements. statement_list: List of one or more statements, each statement terminated by a semicolon(;). A REPEAT statement can be labeled. Even numbers are numbers that can be divided evenly by 2. In the following procedure an user passes a number through IN parameter and make a sum of even numbers between 1 and that particular number. A WHILE statement can be labeled. Odd numbers are numbers that cannot be divided exactly by 2. In the following procedure, a user passes a number through IN parameter and make a sum of odd numbers between 1 and that particular number. You can check the result through SHOW CREATE PROCEDURE command which we have discussed earlier. A database cursor is a control structure that enables traversal over the records in a database. 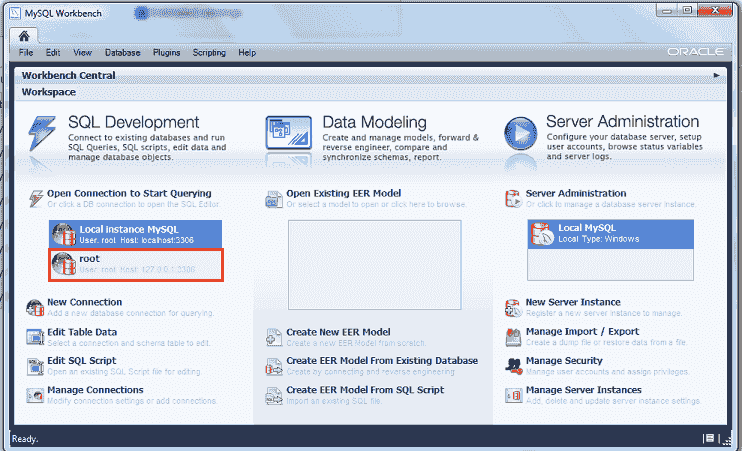 Cursors are used by database programmers to process individual rows returned by database system queries. Cursors enable manipulation of whole result sets at once. In this scenario, a cursor enables the rows in a result set to be processed sequentially. In SQL procedures, a cursor makes it possible to define a result set (a set of data rows) and perform complex logic on a row by row basis. 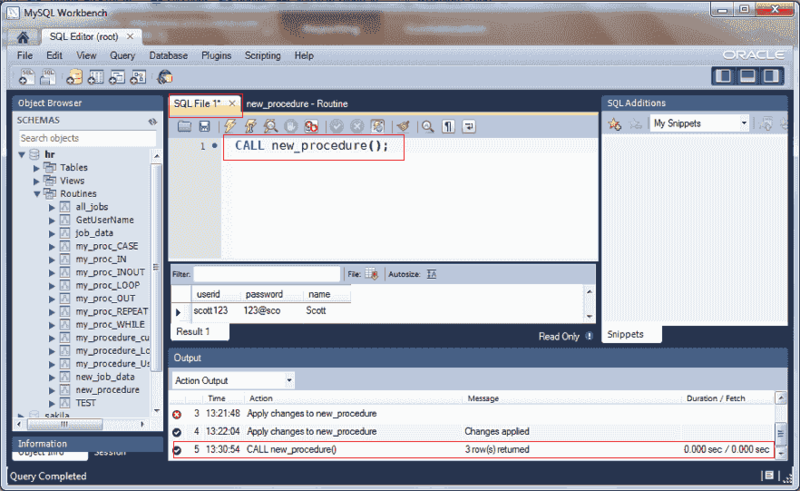 By using the same mechanics, an SQL procedure can also define a result set and return it directly to the caller of the SQL procedure or to a client application. - Fetch the data into variables. - Close the cursor when done. The following statement declares a cursor and associates it with a SELECT statement that retrieves the rows to be traversed by the cursor. The following statement opens a previously declared cursor. This statement fetches the next row for the SELECT statement associated with the specified cursor (which must be open) and advances the cursor pointer. If a row exists, the fetched columns are stored in the named variables. The number of columns retrieved by the SELECT statement must match the number of output variables specified in the FETCH statement. This statement closes a previously opened cursor. An error occurs if the cursor is not open. The procedure starts with three variable declarations. Incidentally, the order is important. First, declare variables. Then declare conditions. Then declare cursors. Then, declare handlers. If you put them in the wrong order, you will get an error message. We will provide more examples on cursors soon. Stored programs and views are defined prior to use and, when referenced, execute within a security context that determines their privileges. These privileges are controlled by their DEFINER attribute, and, if there is one, their SQL SECURITY characteristic. 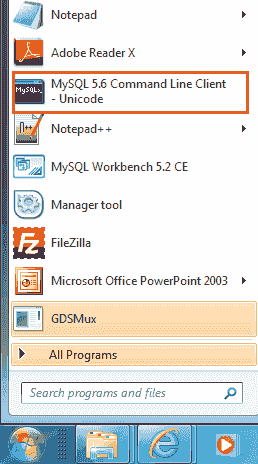 All stored programs (procedures, functions, and triggers) and views can have a DEFINER attribute that names a MySQL account. If the DEFINER attribute is omitted from a stored program or view definition, the default account is the user who creates the object. You can specify a DEFINER value other than your own account only if you have the SUPER privilege. If you create definer-context stored programs or views while using an account that has the SUPER privilege, specify an explicit DEFINER attribute that names an account possessing only the privileges required for the operations performed by the object. Specify a highly privileged DEFINER account only when absolutely necessary. Administrators can prevent users from specifying highly privileged DEFINER accounts by not granting them the SUPER privilege. A stored procedure or function cannot be referenced by a user who does not have the EXECUTE privilege for it.